Home / SHOP / Limited edition prints / (SOLD OUT) Cheeky Cow! Sold out here. 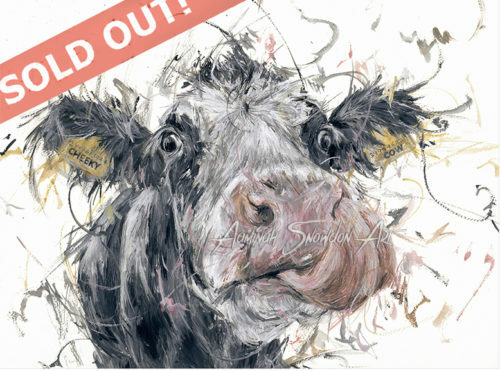 For potential stockists, please visit www.google.com and type in “Aaminah Snowdon Cheeky Cow print” and go through the website links.